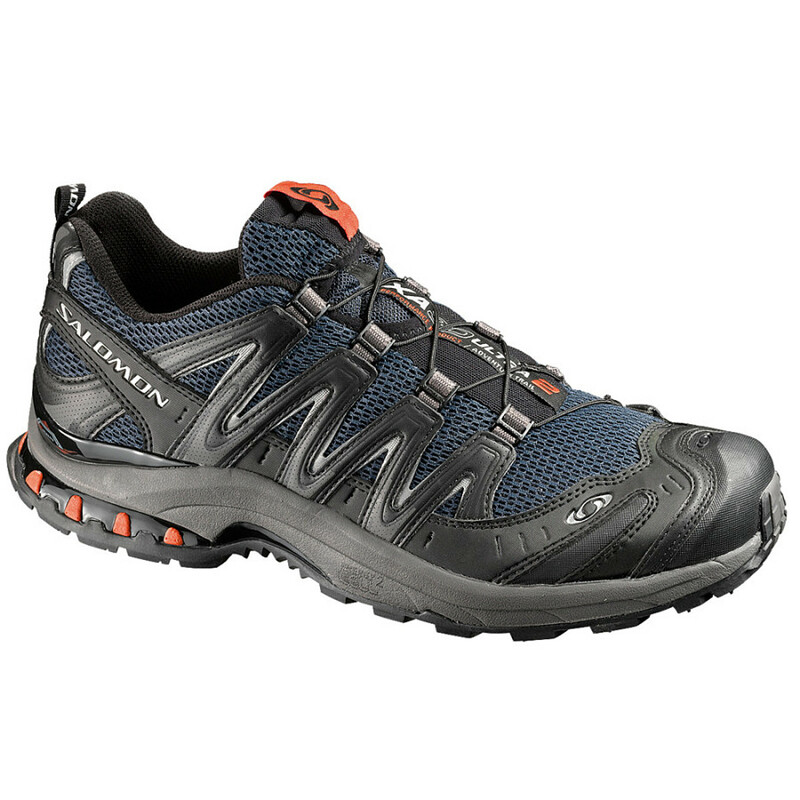 The Salomon XA Pro 3D Ultra CS WP trail-running shoes handle all-terrain running, thanks to aggressive traction, waterproof protection and responsive support. 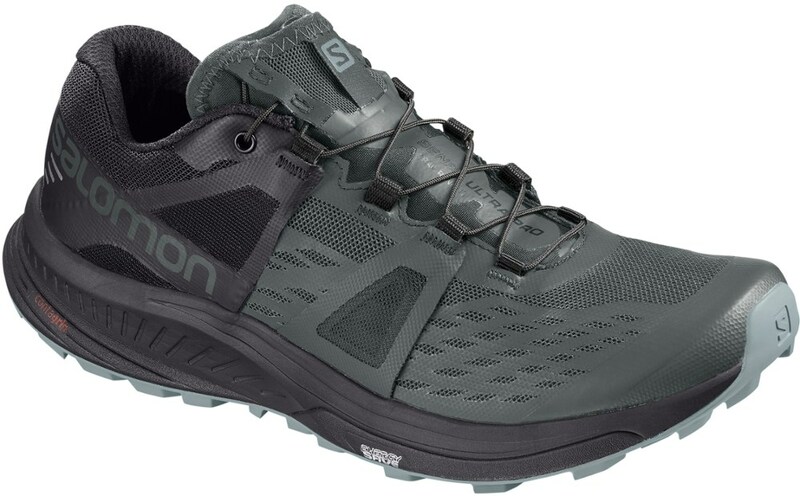 Salomon'sXA Pro 3D Ultra is an iconic mountain shoe with a Climashield waterproof membrane, new colors and the a great fit protection, and durability that make this shoe a legend. 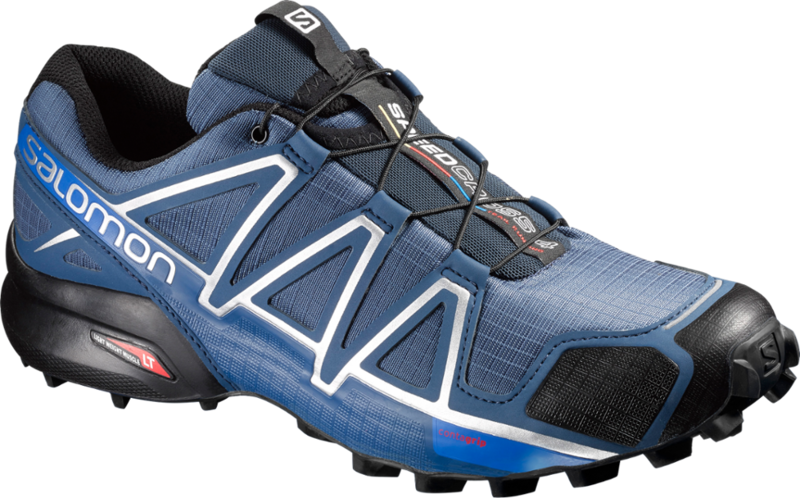 The high-tech, performance-oriented Salomon Men's XA Pro 3D Ultra CS WP Trail Running Shoe has a long name but a longer list of features. 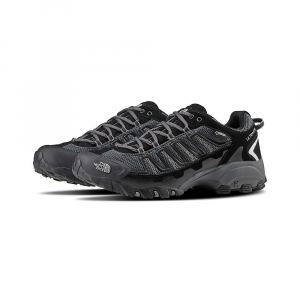 A 3D Advanced Chassis provides foot-propelling, rebounding energy and added cushioning and traction; the breathable, flexible waterproof membrane keeps foot dry; molded, shaped EVA footbed lends durable support; and the tenacious Contragrip sole sticks to mountainous terrain. 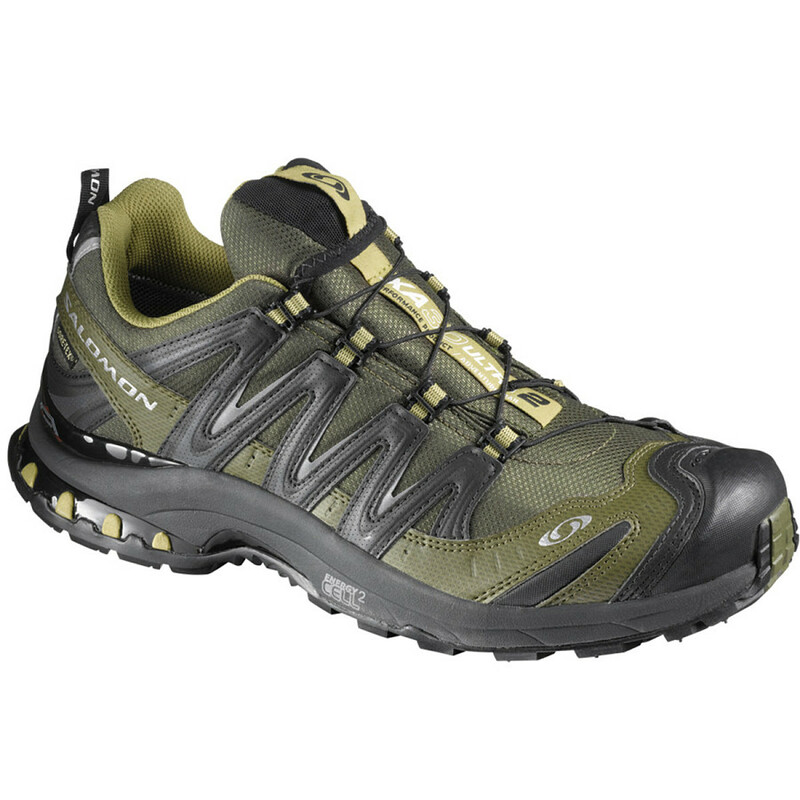 A Sensifit upper keeps all this wrapped up in a foot-hugging package for optimal, comfortable efficiency. 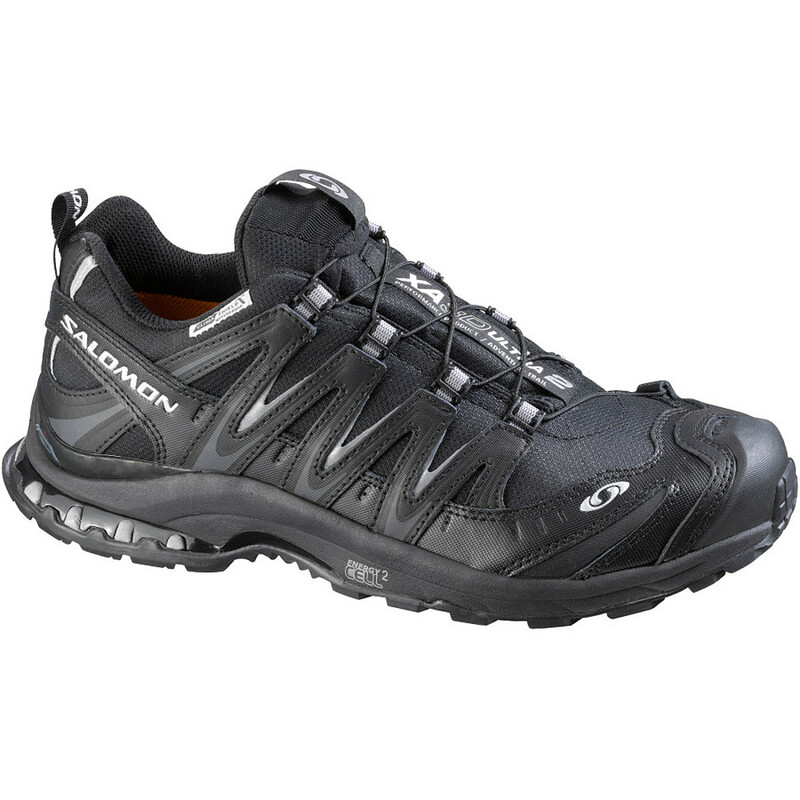 The Salomon XA Pro 3D Ultra CS WP is not available from the stores we monitor. 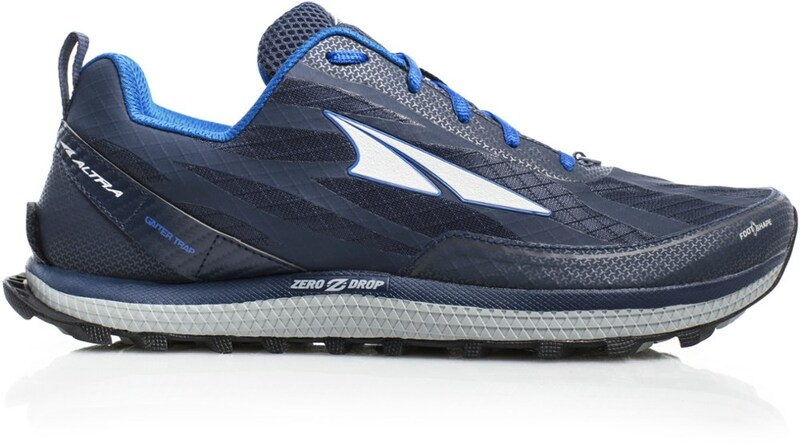 It was last seen January 26, 2018	at REI.